Stainless Steel Square Table Base – Model 2200 – Restaurant Chairs by M. Deitz and Sons, Inc. 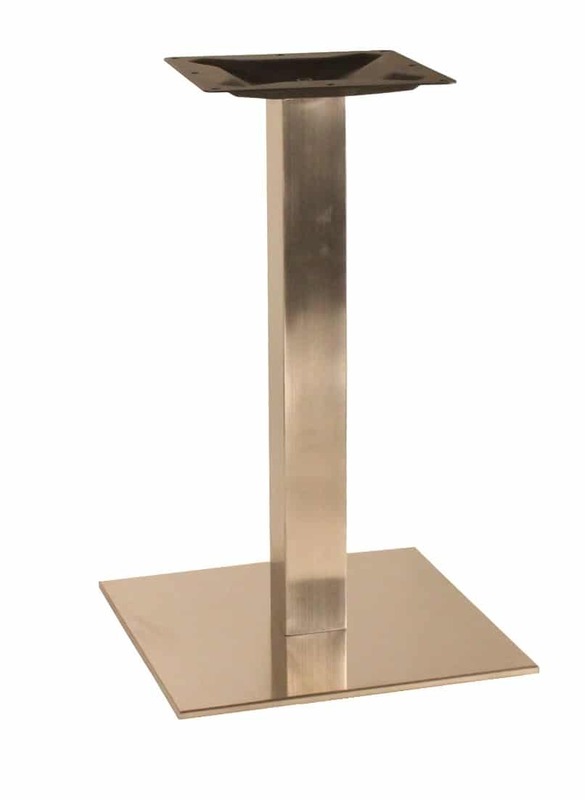 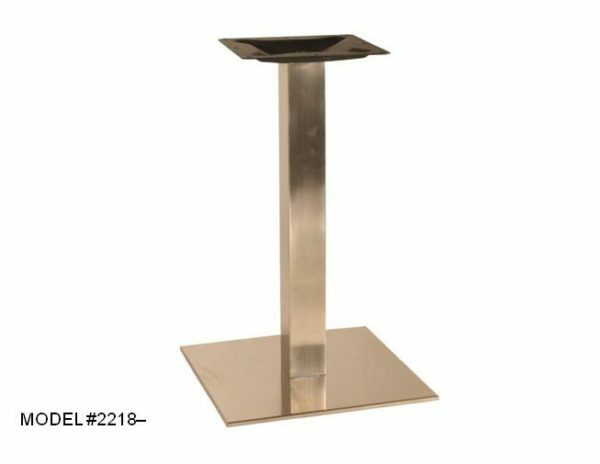 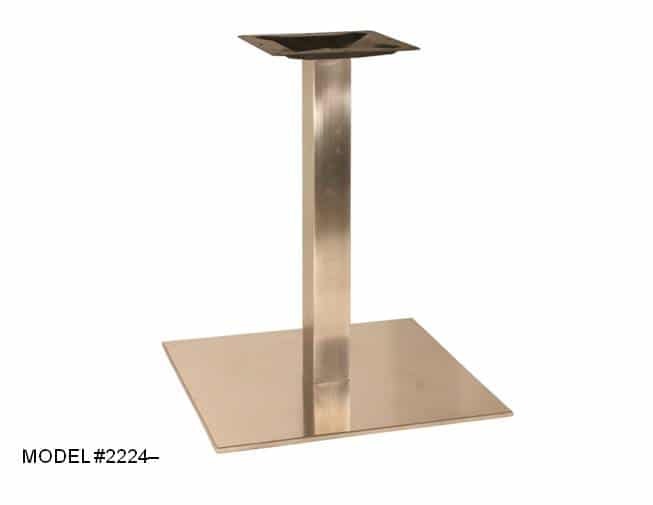 These stainless steel heavy weight bases are great for indoor or outdoor use. 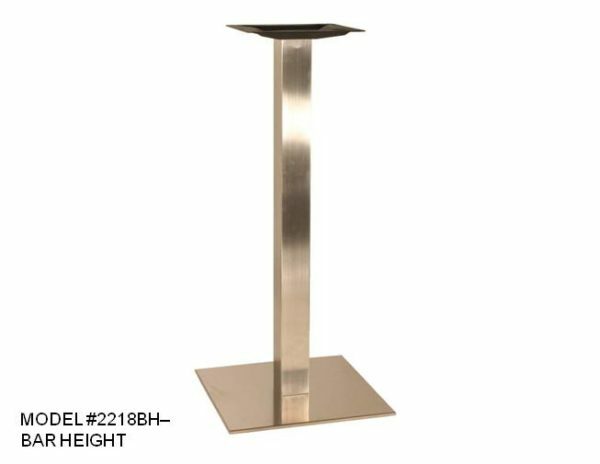 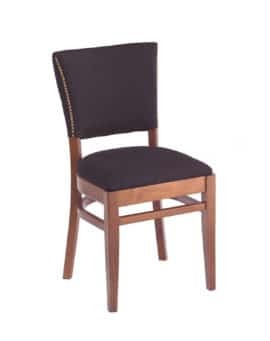 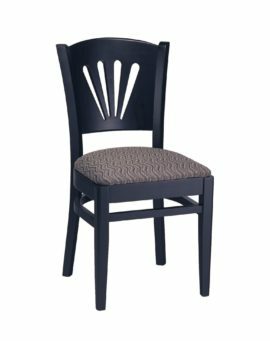 They come with any elegant brushed finish and can provide long term reliable use in even the most highly trafficked locations. 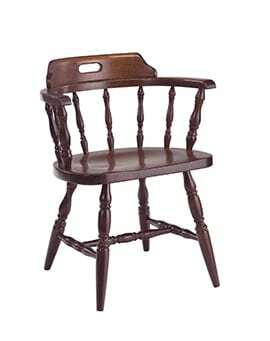 The base plates come in 18″ and 24″ squares and the columns are available in standard and bar heights. 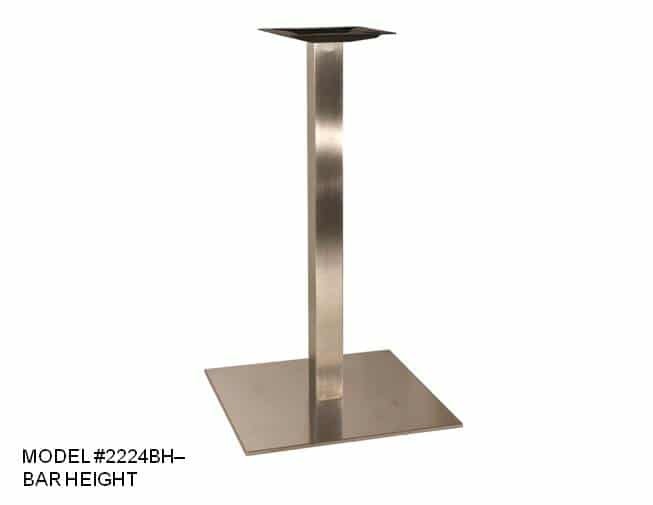 Custom height columns on this series of bases is not available.